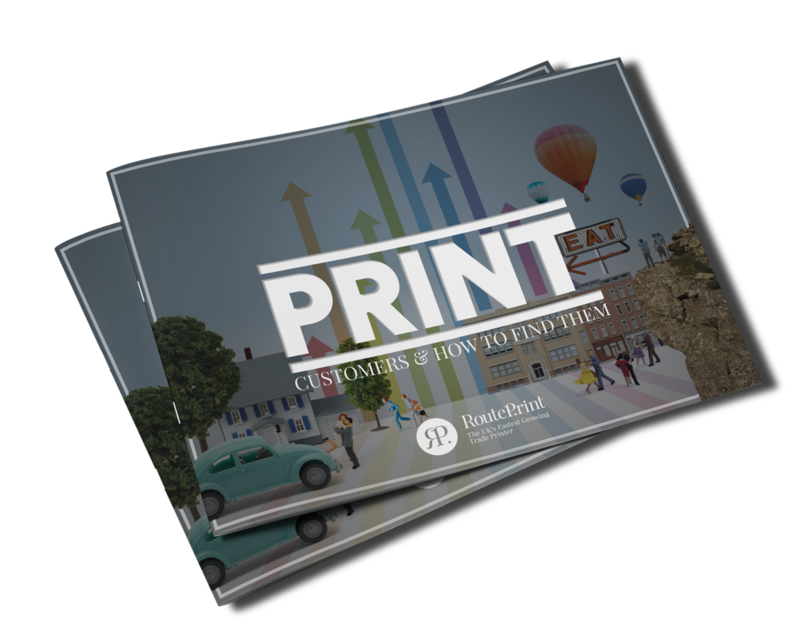 Get to know the print buying habits of your customers with our FREE eBook, Print Customers & How To Find Them. After surveying 1200 print buyers, we’re bringing you the ultimate guide into which industry buys what, from restaurants, bars and cafes to charities and estate agents. Packed to the brim with info and advice, this guide will help you target each and every one of these industries and leverage their print spend to grow your business. Fill in the form below to download your FREE copy of the Print Customers & How To Find Them. As soon as your details have been submitted your download will start.